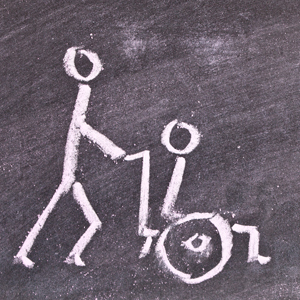 NSW Legislative Council Inquiry Portfolio Committee No.2 – Health and Community Services announced an inquiry into the provision of disability services across New South Wales following the introduction of the National Disability Insurance Scheme. You can find details of the Inquiry here. Community Industry Group held a discussion group, which was well attended by representatives from key disability service providers across the region, and prepared a submission to the Inquiry. What we heard from our members is that, while all providers were committed to the principles of the NDIS in providing choice and control for people with disability, the transition to NDIS has not been without its problems for both providers and participants. Read our submission here.